Put Colour in Your Life! 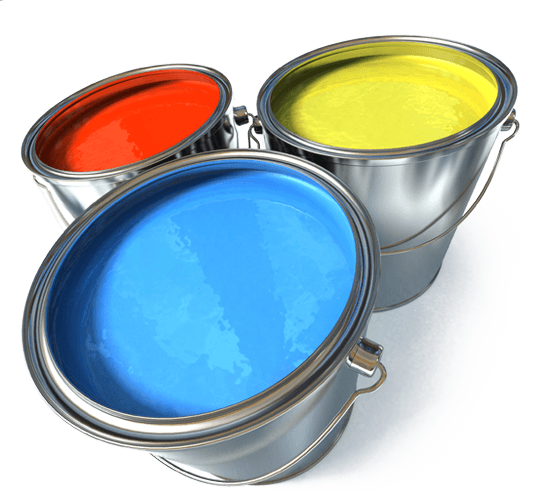 R.A. Painting & Decorating provides residential, commercial, interior and exterior painting. 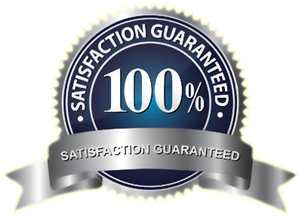 We also install wallpaper, stain, and do repairs to drywall. Ruben is a professional painter with over 25 years of experience and an eye for detail. 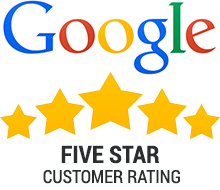 Ruben works hard to ensure that your satisfaction is met with any task needing his assistance. Click below to learn more. We treat every project as if it were our own. With our painting and refinishing services we can make your old gem look as good as new. Click below to learn more about our services. As a fully insured professional Ottawa painter of 25 years I have worked with interior decorators and design experts. I am punctual and work in a clean and organized manner. As well, I work all regions in and around Ottawa. Ottawa painting is my specialty! 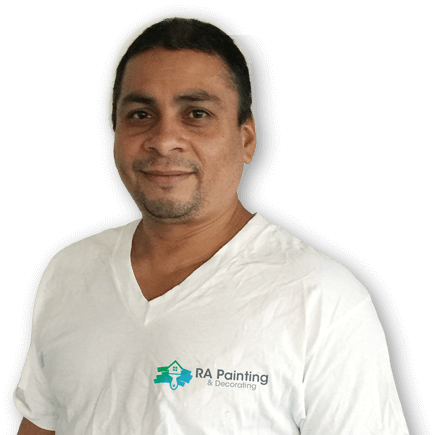 When it’s time to get your home painted, you will realize that hiring a Ottawa painting expert like Ruben can help you get rid of all the worries and tension. House painting comes with many obvious benefits of increasing both the curb appeal and the value of a home, but there are other benefits that many homeowners are unaware of. Why should you get a professional house painter in the first place? Let’s look at some of the things you must know before you hire a Ottawa painter. The clean look of a freshly painted siding and the way that it can hide defects like scratches is one key reason enough for you as a homeowner to invest in professional painting services. However, did you know that painting can prolong the life of siding, adding more years and saving you money? 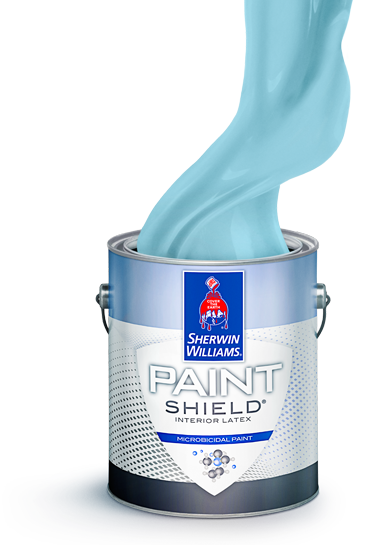 When your vinyl siding has been painted, the paint creates a protective barrier between your siding and the elements that can destroy it. Instead of a storm putting scratches on the siding, it will scratch the paint. A fresh coat over these minor scratches can be less time-consuming and more cost-effective than replacing the whole siding. Whether you are selling your property or not, increasing the curb appeal of your home will always be in your best interests. The overall appearance of your home and the area around is a reflection of the people who live inside. You can imagine walking a neighborhood with lawns that are not well manicured, tall weeds and a home that needs an exterior makeover desperately. Now, imagine walking in a neighborhood that is an exact opposite. This is the main reason why curb appeal is vital to you as a homeowner. Also, people who plan to sell their property can enjoy the increased resale value of their property after a fresh coat of paint has been applied. To Get Thermal Comfort Those who are living on a budget or simply environmentally friendly families can enjoy the reduced energy costs that come with exterior painting. When your home is painted, the protective barrier that prolongs your siding can also help to keep the hot air inside during cold winters and keep the cold air outside. After your house has been painted, cracks will be sealed and your home will become more energy-efficient, thus saving your money and helping to protect our planet. While there are things that can help prevent bugs and pests from entering your home, you can easily prevent pests and bugs from getting in a new paint job. Small pest, such as baby cockroaches and ants can easily come into your home by entering from the outside through cracks on the walls. Did you know that you can stop them from coming into your home and prevent frequent visits from a professional exterminator by hiring a house painter to take care of your home? 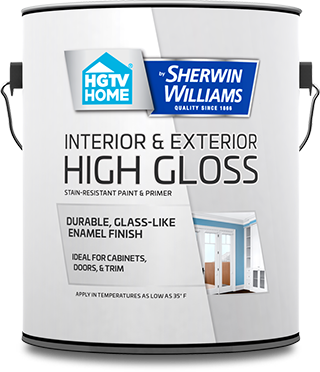 Sealing of cracks through painting can help you prevent bugs from entering your home.